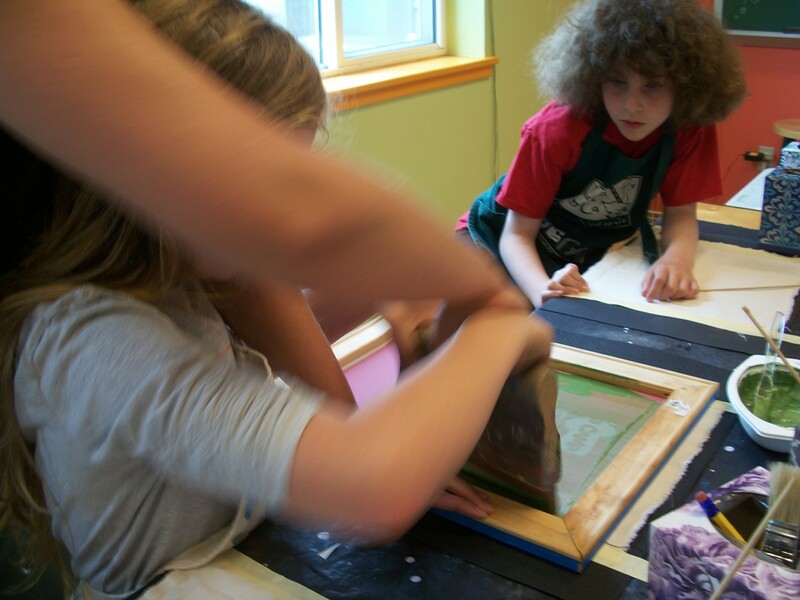 Learn how to silkscreen your own shirts, patches and more from SCRAP's artist in residence, Katy Warner. Learn how to prepare a screen, apply a resist or stencil and print your image. You will recieve all the tools you need to print your work and hands on help to learn the skills needed to print at home. Use your new skills to make merch for your band, customize your stuff, and more.